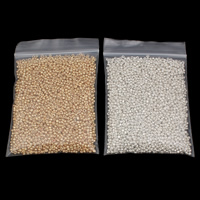 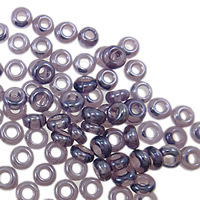 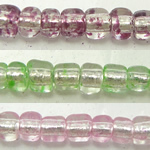 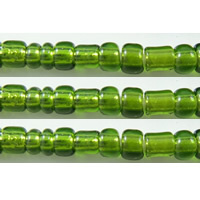 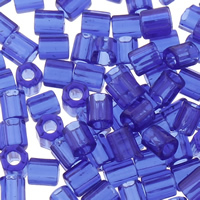 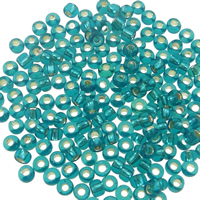 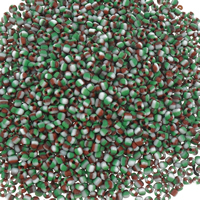 - Sliver lined glass seed beads are the glass beads with a sliver line inside. 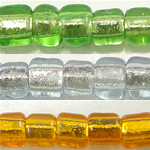 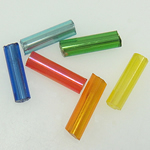 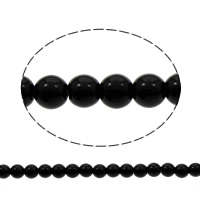 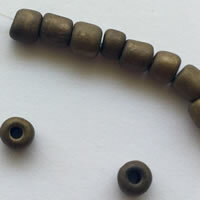 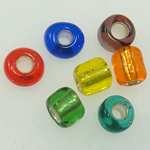 It seems that all of the cute seed beads or glass tubes are united together by this magic silver line. 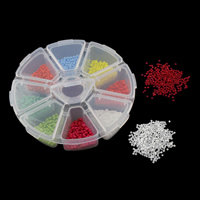 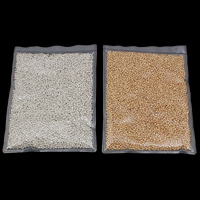 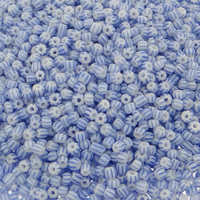 Very beautiful and colorful.Gets.com can provide thousands of silver lined glass seed beads at the wholesale price. 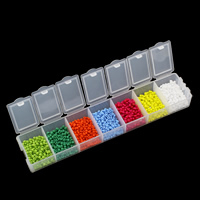 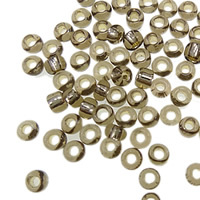 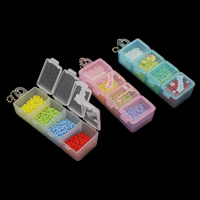 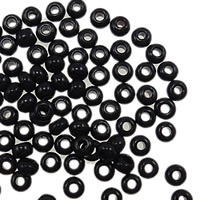 Get them and make your own beads jewelry design.